Woop, it’s here! Turn off the telly, grab a cardy and head outside for some fresh air. We’re almost three years in and we’re none the wiser where this Brexit chaos will lead us all. To hell in a handcart, by the seems of it if it’s not sorted out soon. 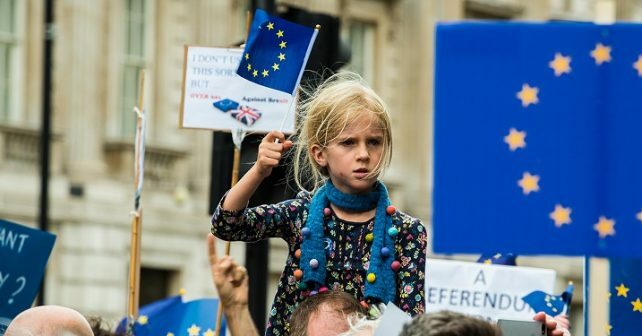 If you’re an ardent Remainer and exasperated and dispirited you’ll want to join the thousands of others expected on Saturday to demand a second referendum. The People’s Vote March will be snaking its way from Marble Arch to Parliament. See you there, London! Release your inner Beethoven with two days of FREE music lessons for all ages and abilities in Soho. Learn To Play Weekend at Yamaha Music London is open to all, from novice up. Watch out for lessons on guitar, piano, brass instruments, drums and violin among others. Oh it’s first come, first served so show up sharpish..
Make straight for Rotherhithe on Saturday for cinnamon buns, Nordic treats, delicious coffee and (we imagine) a few meatballs too; the Scandinavian Spring Market is back in town. The day long get together is a collaboration between Finnish and Norwegian Churches. Watch out for bespoke jewellery pieces, funky clothing plus some arts and craft. 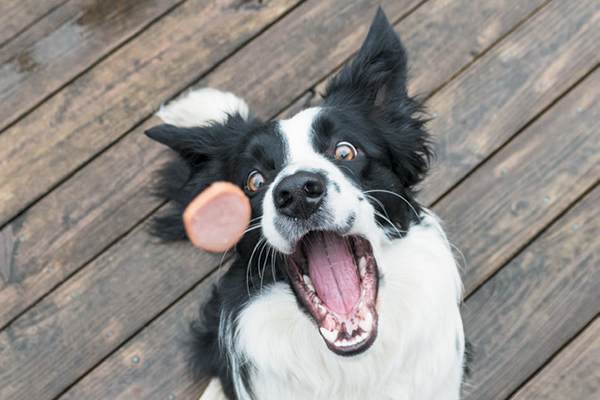 Take a scenic walk around beautiful Regent’s Park with other dog owners – and then tuck in to some brunch – all to raise funds for a pooch charity!